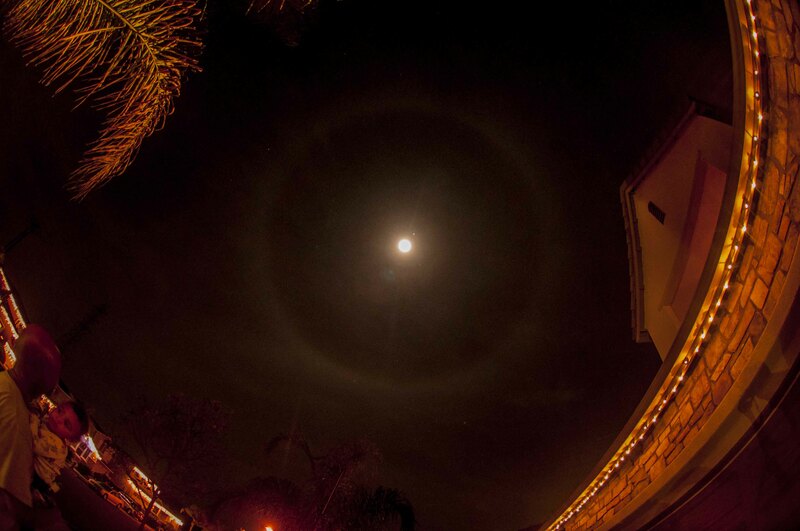 Here's a picture I took of the Moon and Jupiter on Christmas, 2012. The image was derived from video recorded using a webcam, and then processed with software named Registax, which combines many frames into a single image, thereby reducing noise. This image was derived from video recorded on 7/20/2007, using a Celestron 8" computer controlled telescope and Registax software. If you look closedly, you can see the Great Red Spot on Jupiter, and 3 of Jupiter's Galilean moons. From innermost to outermost they are Europa, Io and Ganymede. 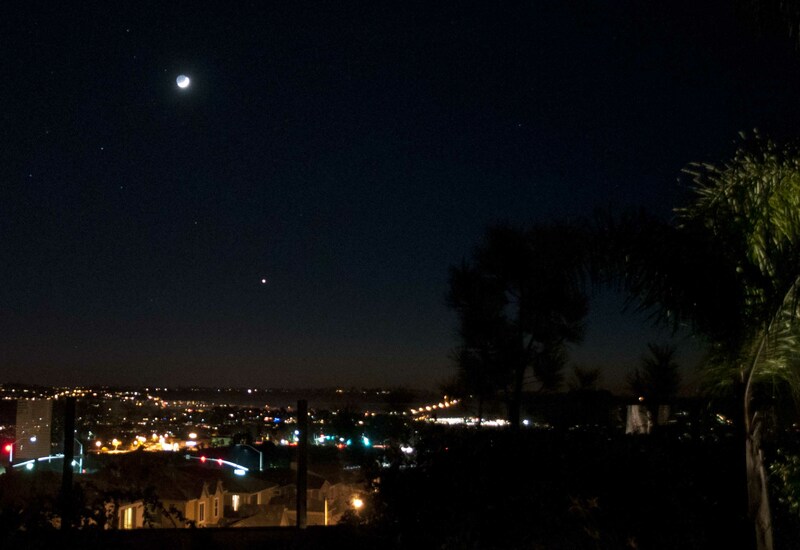 This photo of the Moon and Venus was taken from my back yard November 27, 2011. I used my Nikon D90 with an 18-55mm zoom lens at 20 mm F/3.7. 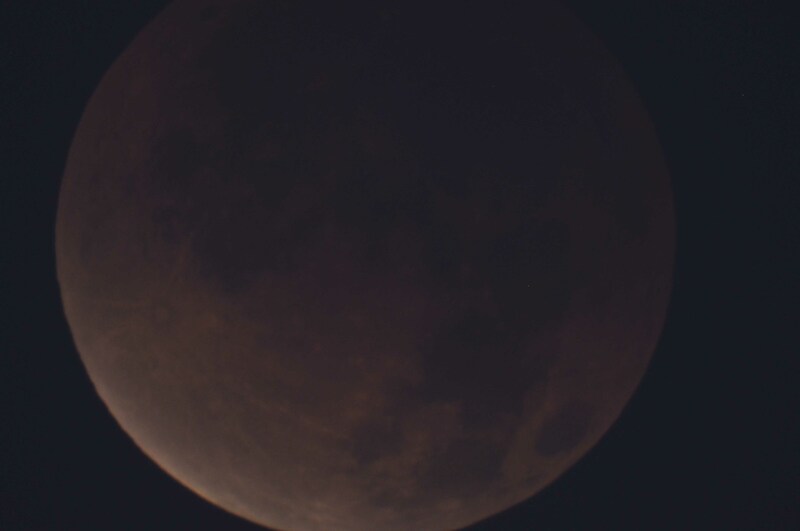 Here's a shot of the lunar eclipse December 10, 2011. This was taken with my Nikon D90 attached directly to my Celestron 8 inch telescope.